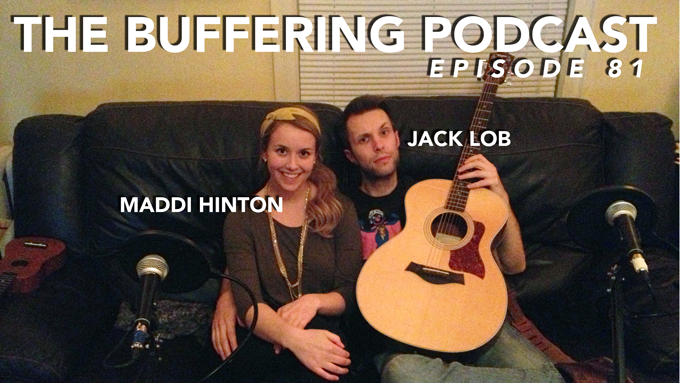 This week, Dan and Adam are joined by Cody & Jack for a podcast about music talk. As musicians, Cody and Jack weigh in on the debate surrounding streaming music services like Spotify, as well as BandCamp and SoundCloud. 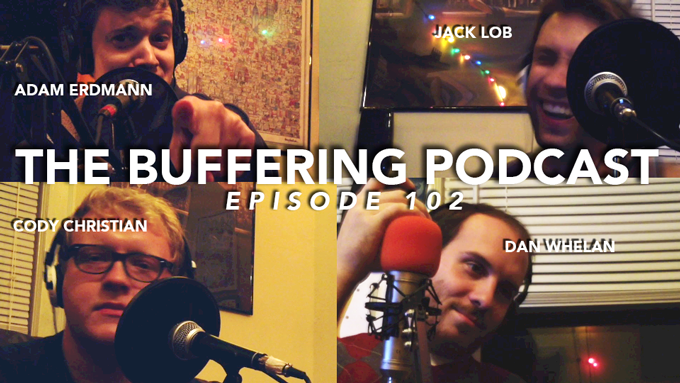 Cody and Jack face off against Dan in “Movie Bluff”. Taped at The Wheels Brewing Co. Studio, Minneapolis, MN on October 8, 2013.